Leigh Reynolds has over two decades of executive level management experience in business operations and product development in the retail and pharmaceutical industries. Prior to founding Gluten Free Therapeutics, Inc. Leigh was the Chief Operating Officer of a Boston-based pharmaceutical company with multinational distribution. Leigh set out to make one of the most beneficial supplement lines available both within the gluten free community and reaching beyond to the larger population. With high quality pharmaceutical grade ingredients and scientifically researched formulations we at Gluten Free Therapeutics™ are proud to offer our customers a superior line of nutritional supplements called CeliVites. In addition she feels strongly about educating and informing the celiac community on the medical aspects of celiac disease and has made the Gluten Free Health blogs a priority for the company. 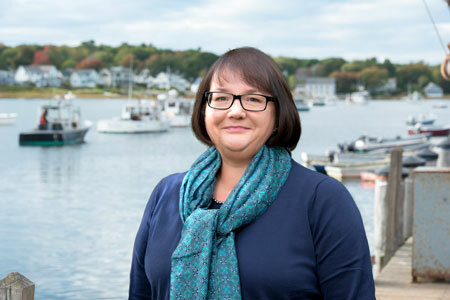 As a SCORE mentor, Leigh shares her expertise with small business owners and entrepreneurs in Portland Maine. She is a member of PEO, a philanthropic organization which provides scholarships to women and the Kennebunkport Conservation Trust. She previously served on the board of the Harvard Square Business Association in Cambridge, Massachusetts. Currently, Leigh is a member of the advisory board and a contributing author in the science section for Food Solutions Magazine. Leigh also writes original articles published on the Gluten Free Therapeutics Gluten Free Health blog site. Gluten Free therapeutics, Inc. is proud to be a woman owned company.